No project is too big or too small. Take a tour now of commercial projects we have proudly completed with precision and expertise. 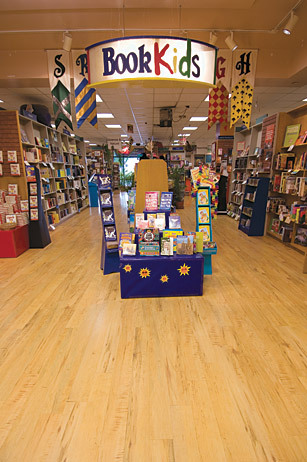 Fabulous floors are the foundation for success!